Our wide range of products includes Promotional Banners such as Flex Banner, Foam Banner, Denim & Satin Banner and Cotton Banner. These are offered as per the prevailing standards of the industry. 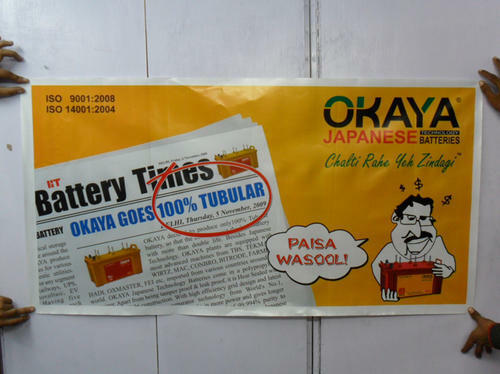 Banking on our enriched industry experience, we are able to offer a wide gamut of LD Foam Banner. with the constant support of our highly experienced and expert engineers, we are able to design and develop compact models of foam banner. 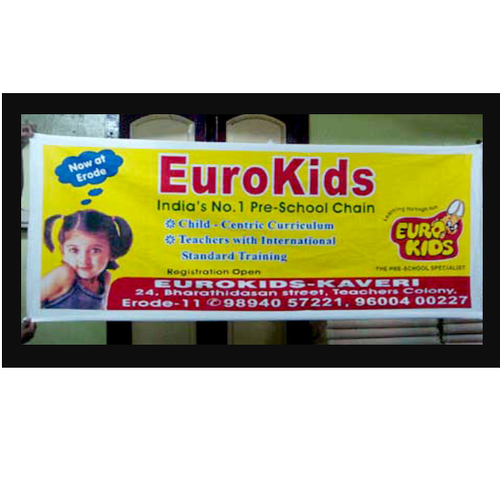 Being highly reliable and efficient, this foam banner is offered with advanced features and attractive designs. 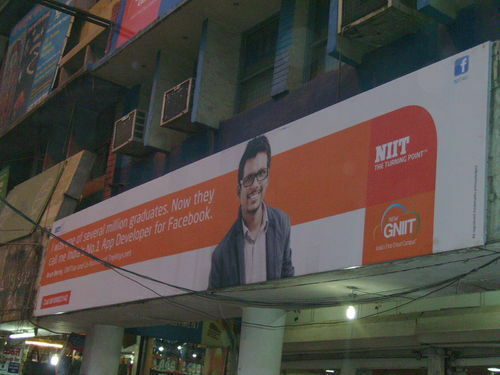 We offer this foam banner at market leading prices to gain total client satisfaction. Putting money on our advanced industry experience, we can offer a wide array of Cloth Banner. with the steady backing of our very experienced and master engineers, we can outline and create minimized models of froth flag. Being profoundly dependable and productive, this froth pennant is offered with cutting-edge highlights and alluring outlines. We offer this froth flag at business sector driving costs to increase complete customer fulfillment.